Four Uber drivers are taking the company to court in an attempt to force it to disclose the data it holds on them. The drivers want the data to calculate how much they are owed in back pay and holiday pay. They claim that Uber has been, for nearly a year, refusing to give them the data it holds on them – and that is in breach of Article 15 of the EU’s General Data Protection Regulation. Despite this right, the drivers say they were met with d”elayed, inconsistent, incomplete, piece meal and mostly unintelligible disclosures before finally the firm ceased correspondence”. The duration of time logged on to the platform – to calculate monies owed. GPS data – to enable drivers to calculate their operating costs including revenue and nonrevenue earning time and distance. Performance data, including suspensions from the platform – to enable drivers to understand how their performance was monitored and managed over time. Profiling information and details on how such data is processed, for example in automated dispatch decision making s would enable drivers to understand how they were profiled by the firm and the impact this may have had on the quality, quantity and value of work offered over time. Trip ratings. 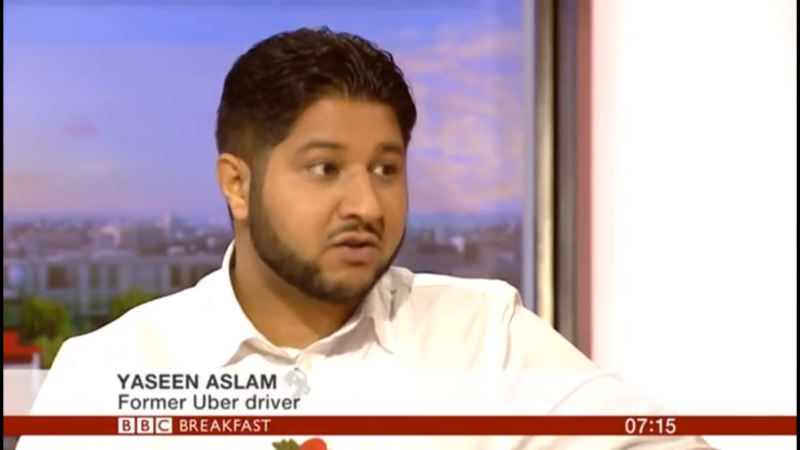 Drivers are dismissed when their rating dips below 4.4 so the ability to legitimately appeal unfair ratings on a trip by trip basis can be crucial to maintaining employment. The legal action is backed by Worker Info Exchange, a start-up organisation campaigning for data access and digital fairness at work. The goal of the organisation is to help information workers in the gig economy and beyond to access, analyse and act on insights gained from their personal data collected and processed at work. The drivers are being represented by Ravi Naik of ITN Solicitors. He has represented claimants in data cases against Cambridge Analytica, Facebook and the AdTech industry.